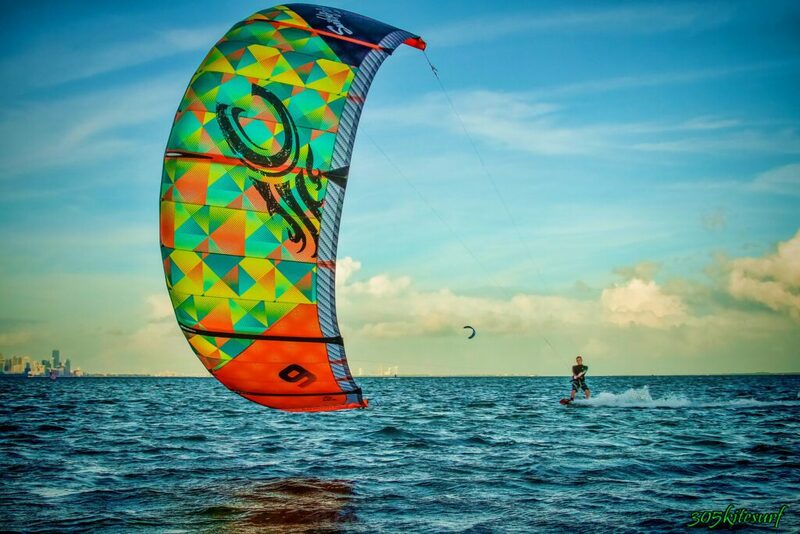 Kiteboarding is a very technical activity and requires large amounts of training and instruction. 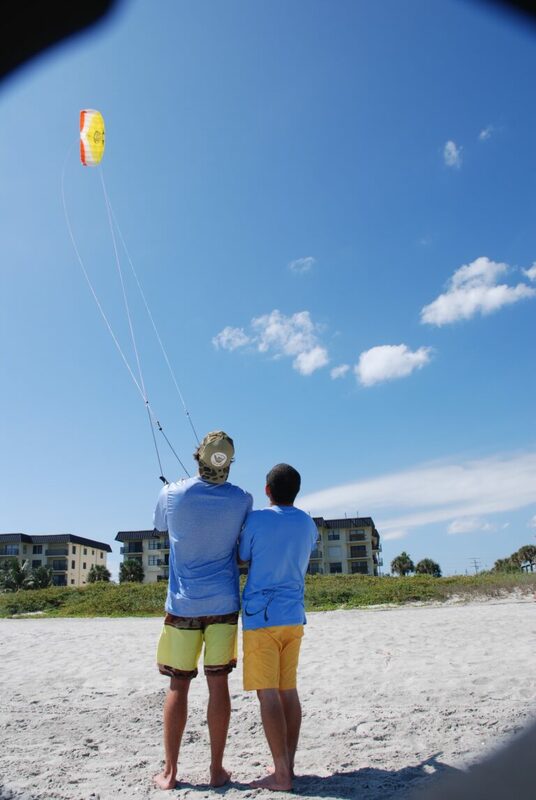 You cannot just grab a kite and hop on a board. The people you see kitesurfing might make it look effortless or easy but this is because they have experience and have received proper instruction. The sport is comparable to Scuba Diving or Skydiving. Certifications should be obtained through lessons by trained professionals. Just like any hobby, you can benefit greatly by receiving advice from a professional. 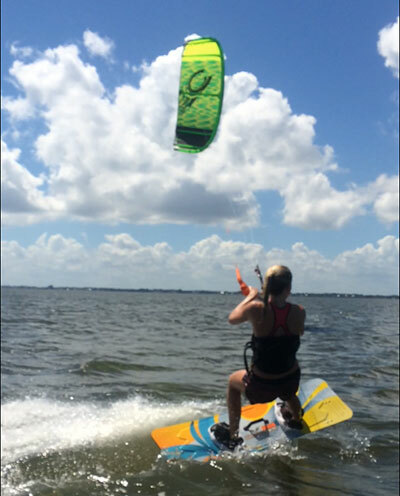 Whether you're a beginner or you already have some kiteboarding experience, lessons range from introductory, land-based lessons to more advanced water-based classes. This is a great opportunity for anyone interested in kiteboarding to build up a range of skills and techniques in a safe environment. 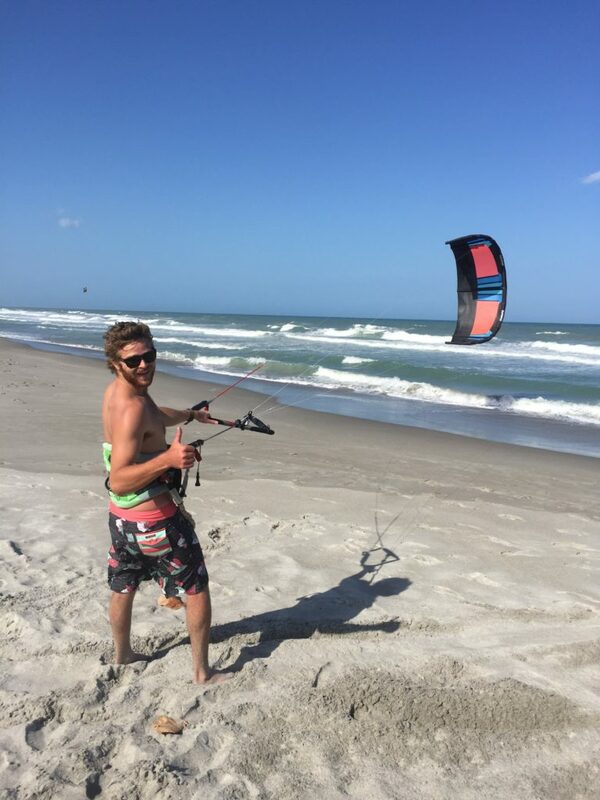 Visit Good Breeze Kiteboarding for more information on lessons in the Cocoa Beach area. Contact Us for recommendations on schools and instructors in other areas.